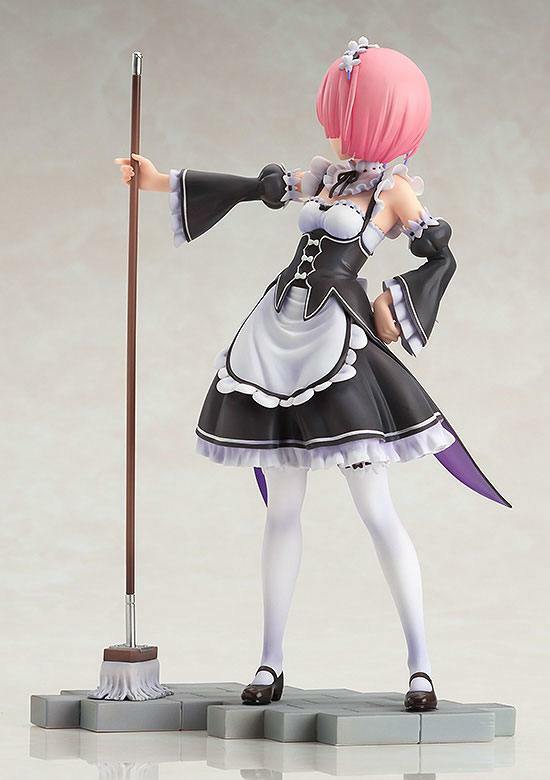 From the popular anime series 'Re:ZERO -Starting Life in Another World-' comes a 1/7th scale figure of the older of the twin maids that serve at the Roswaal mansion - Ram! 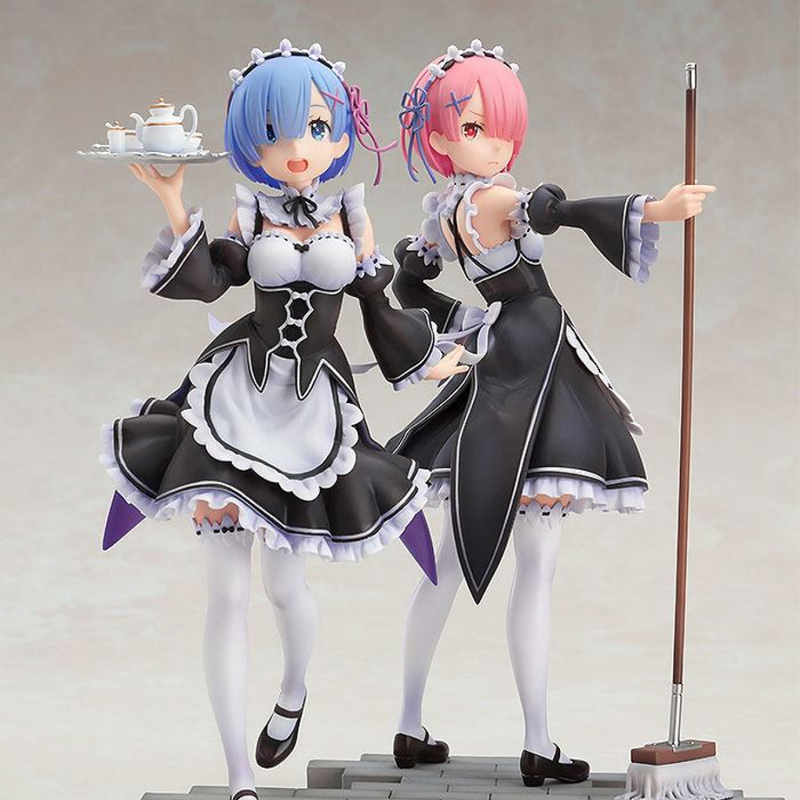 From the popular anime series 'Re:ZERO -Starting Life in Another World-' comes a 1/7th scale figure of the older of the twin maids that serve at the Roswaal mansion - Ram! 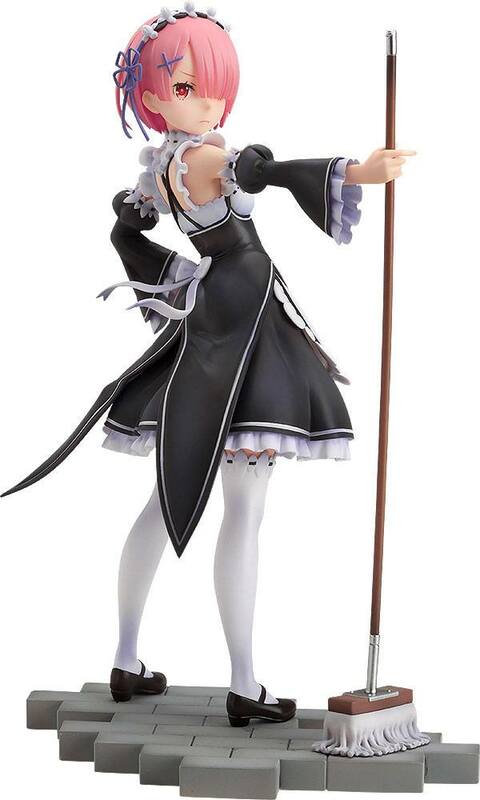 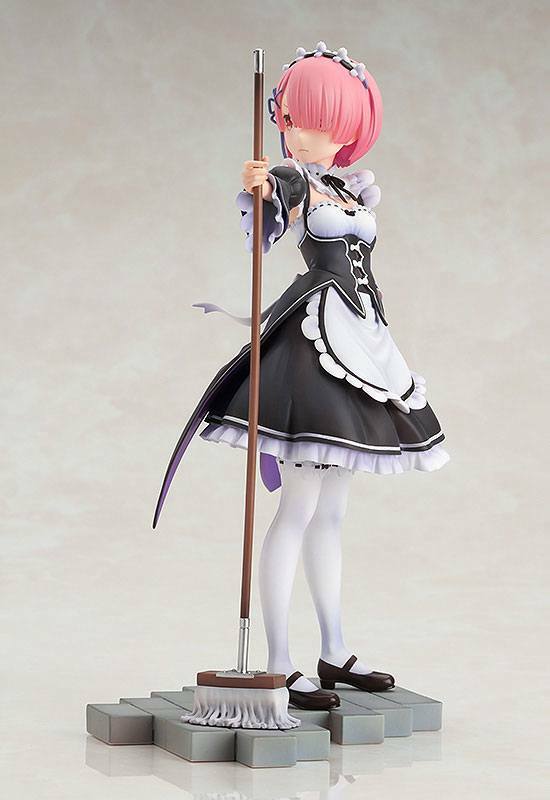 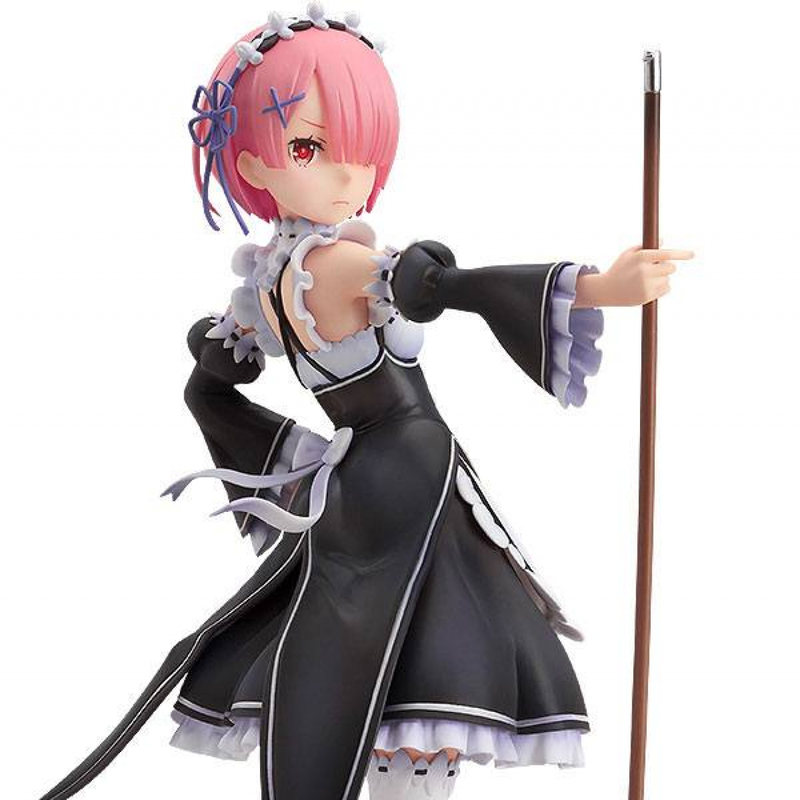 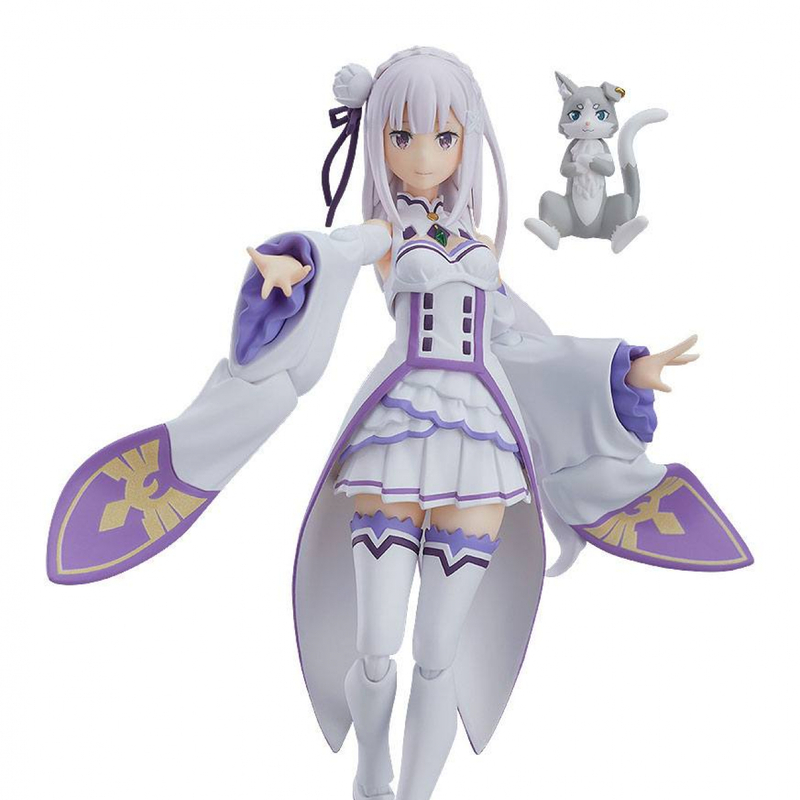 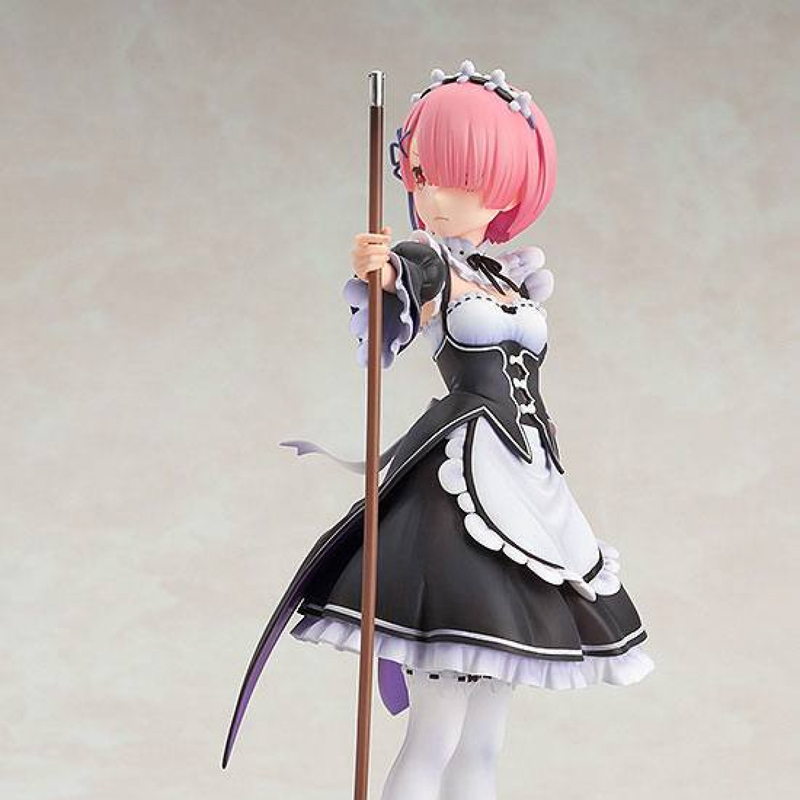 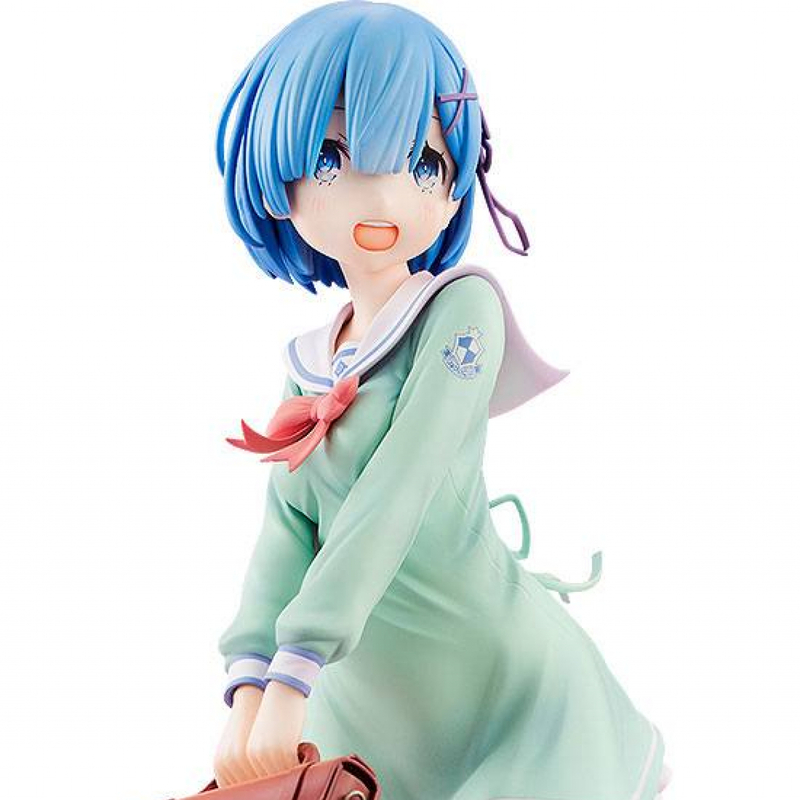 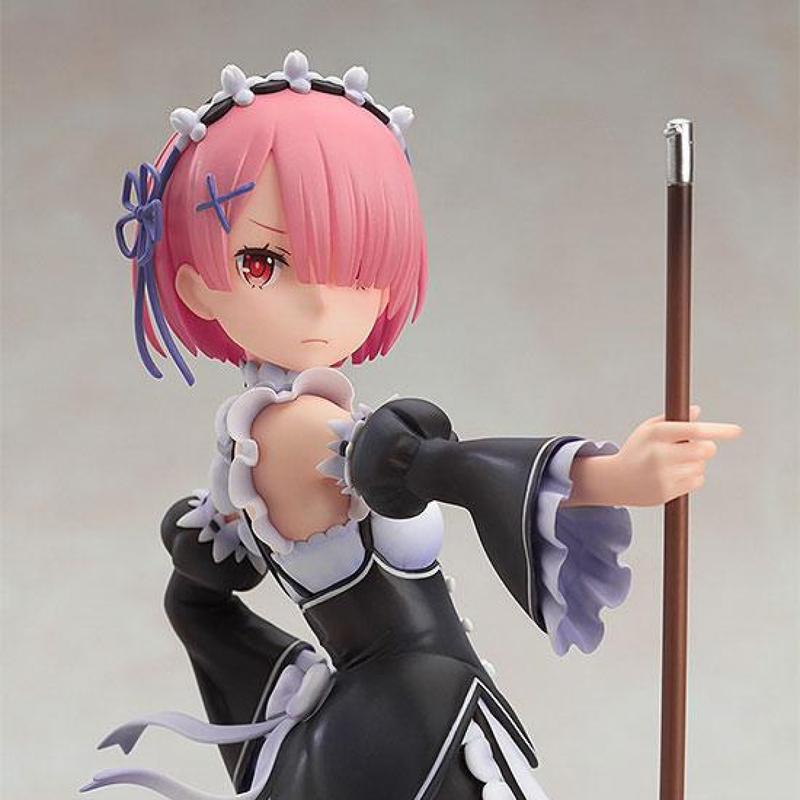 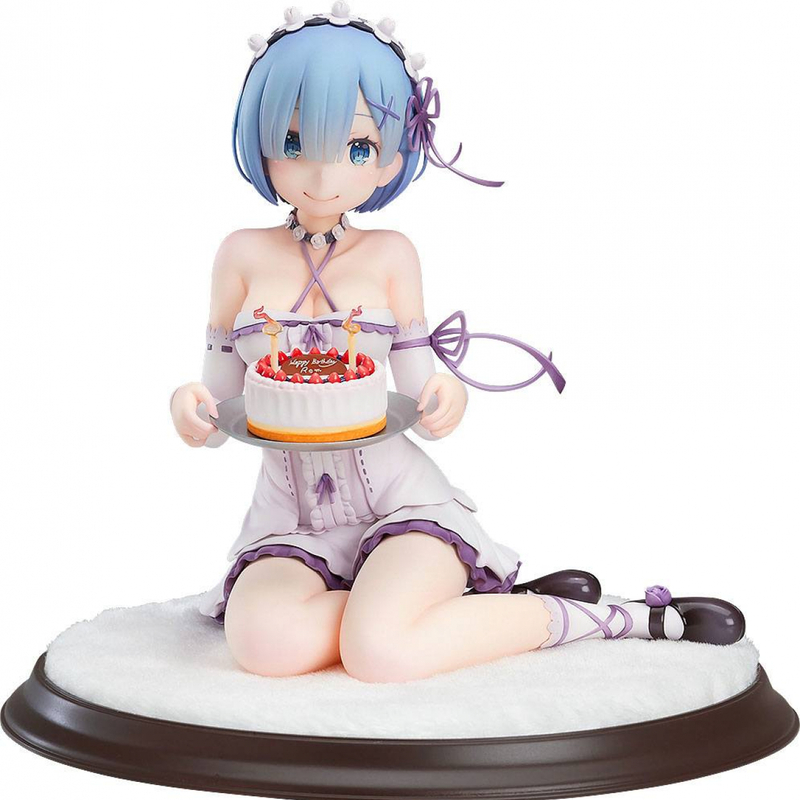 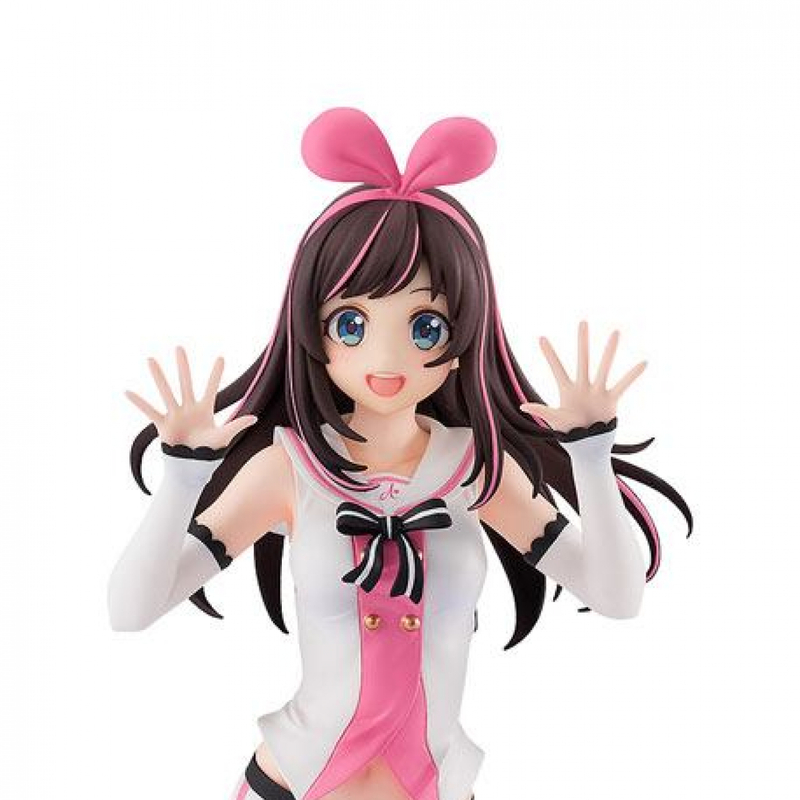 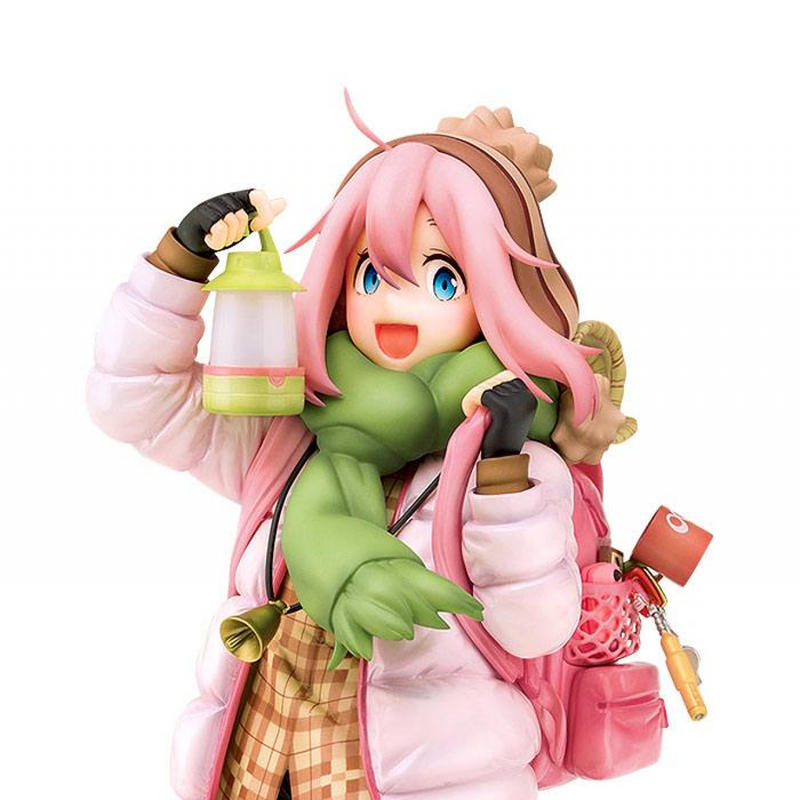 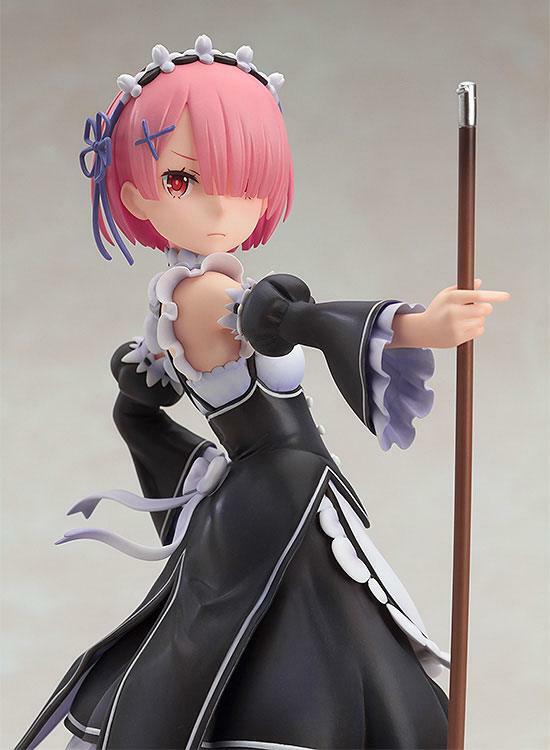 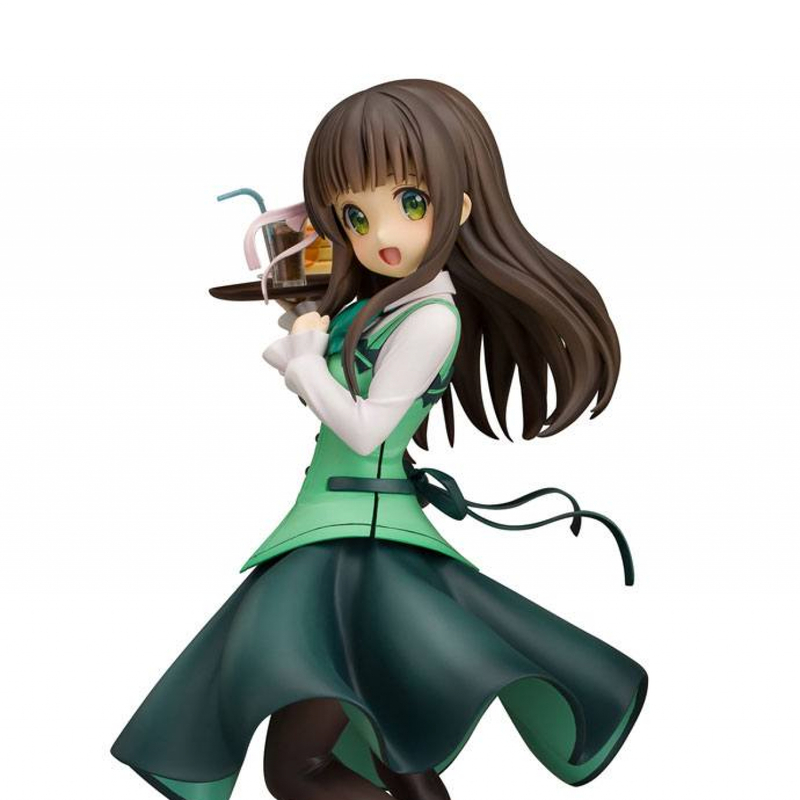 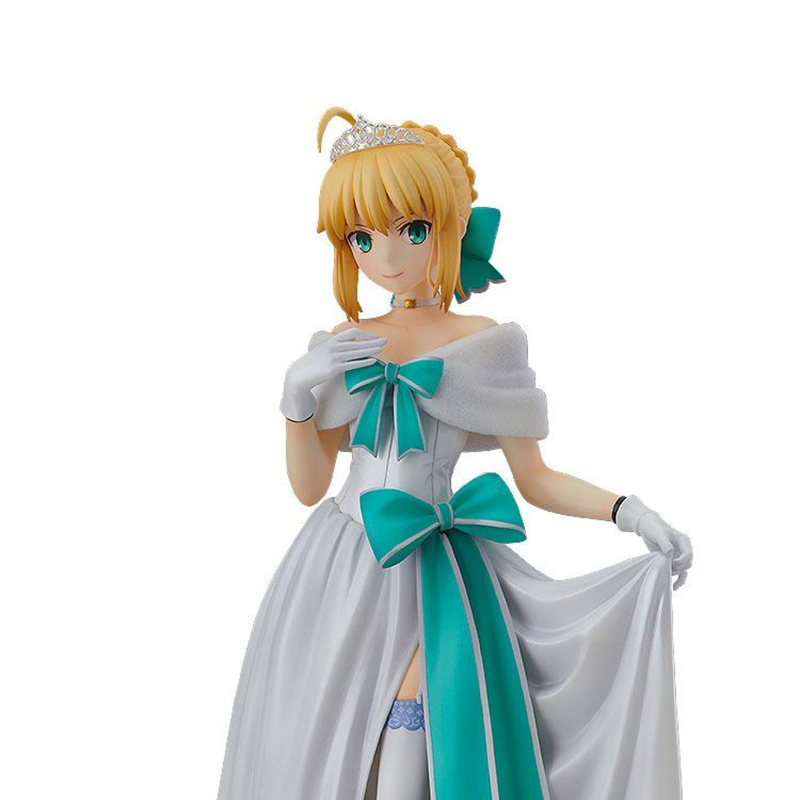 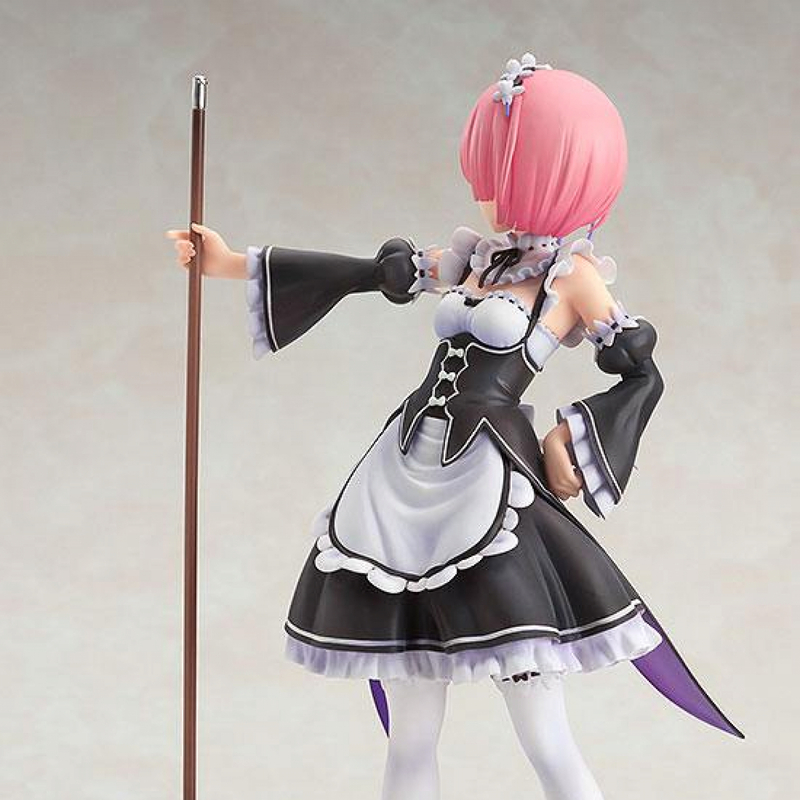 The figure is based on the 2nd volume of the Blu-ray/DVD jacket cover for the series and features Ram wearing her characteristic maid outfit while holding a mop out in her right hand. 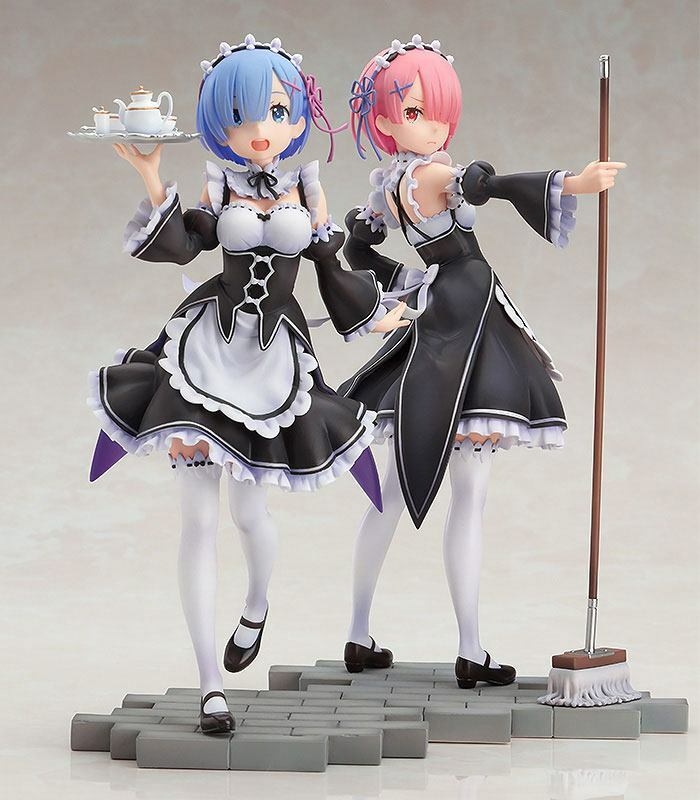 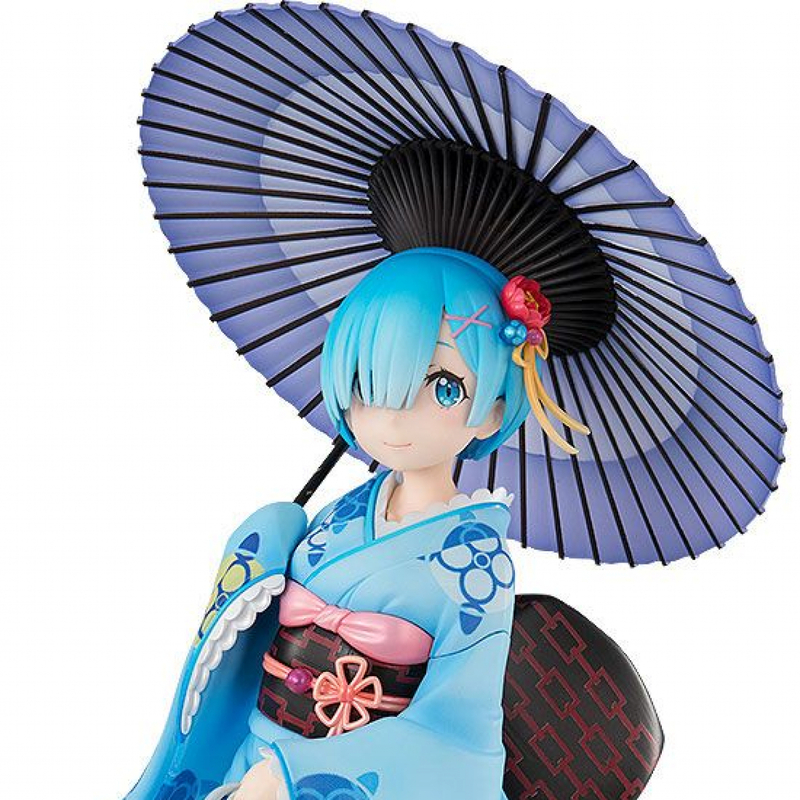 Ram is in a more resolute pose when compared to Rem, but her soft-looking lady-like figure has also been faithfully preserved on the figure for fans to enjoy!